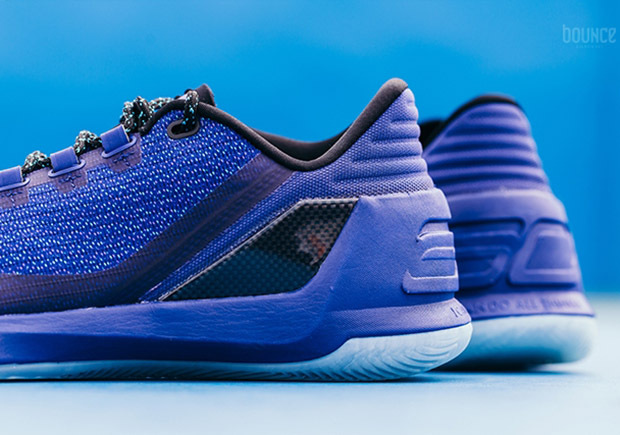 This Under Armour Curry 3 Low Hornets colorway will be debuting this Saturday, February 18th during NBA’s 2017 All-Star Weekend. Dressed in a mix of Europa Purple, Rhino Grey and Pomegranate color scheme. This Curry 3 looks to be originally meant for when the All-Star game was scheduled for Charlotte, before taking its festivities to New Orleans. 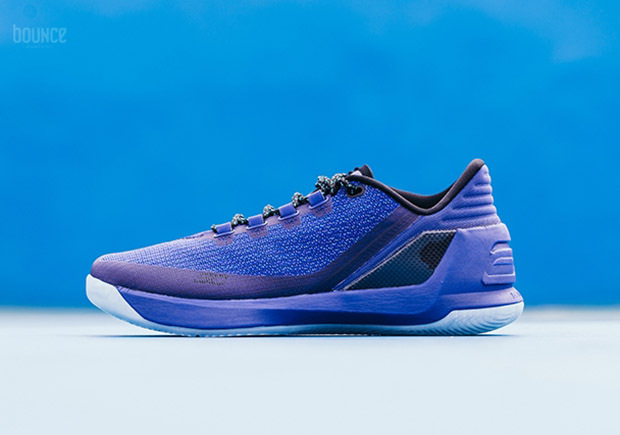 Featuring a tech knitted upper dressed in Purple with Teal flecks throughout sitting atop an icy translucent outsole. 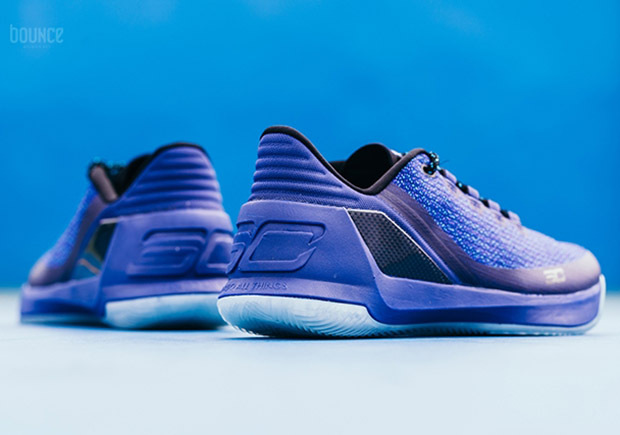 Take a closer look at this UA Curry 3 Low “Hornets” below and look for them to debut this Saturday, February 18th at select Under Armour retail stores.